This week, the world’s largest trade fair for books will be taking place in Frankfurt. 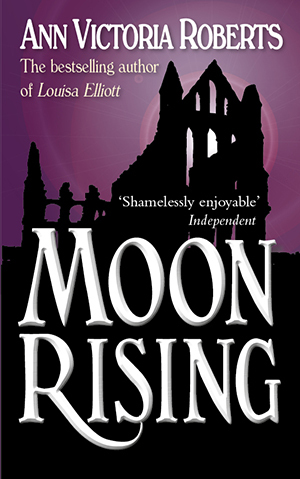 Nowadays, as an independent author, the Frankfurt Book Fair doesn’t have the same significance it once had, when my first novel, Louisa Elliott, was published. To be honest, even though publishers were lyrical in their praise for my work, at the time I had no idea of this book fair’s importance. To me, the ex-Aer Lingus reservations clerk, Frankfurt was a destination on an airline route map. I was like Alice in Wonderland, an archetypal wife and mother transported into a publishing world where the language was different but anything seemed possible. 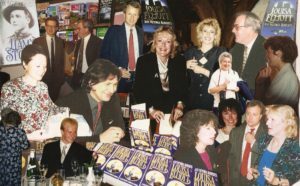 I soon discovered that at Frankfurt in mid-October, publishers from around the globe showed their wares while literary agents negotiated international rights, a valuable source of income for authors. 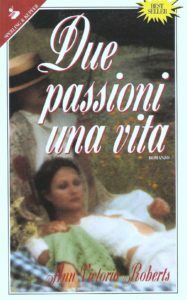 In autumn 1988, in advance of publication by Chatto & Windus in the UK, ‘Louisa Elliott’ attracted a lot of attention, largely thanks to its cover. 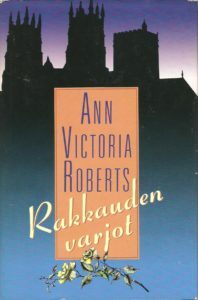 The simple blue and gold design was almost a last-minute change – initial ideas had attempted to portray the three main characters. Thankfully Carmen Callil, Chatto’s MD at the time, didn’t like the figures. ‘Too derivative,’ she said at the time. ‘We need something that will stand out…’ And Ned Hoste produced it. They say you can’t judge a book by its cover, but people do. Initially, at least. Then it’s the book description – ‘blurb’ as it’s known in the trade – and after that, the first few pages. 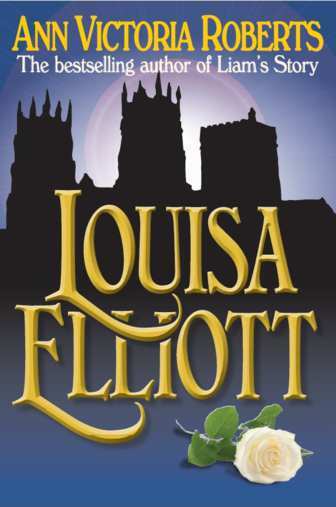 ‘Louisa Elliott,’ set in 1890s York, took five years to write and research – in between looking after my two children single-handedly while my seafarer husband was away. The book was written at a time when Victoriana had been all the rage, from films to fashion and even furnishings. By the time it was finished, I feared interest in all things Victorian was fading, and my chance of publication was probably over. I couldn’t have been more wrong. This vivid tale of an illicit love-affair, in which the Elliott family history seems set on repeating itself, seemed to catch everyone who read it. At 700 pages, the novel is a big book – and at the time publishers on both sides of the Atlantic were flinging big bucks at big books, so I was particularly lucky in that respect. 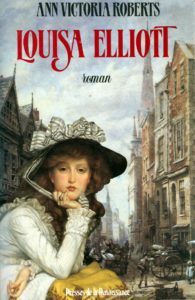 More so, in that the Frankfurt Book Fair gave a window for this Victorian novel with its classy cover to be displayed. 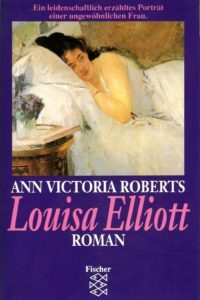 German publishers, as well as French, Dutch, Italian, Swedish and Finnish publishers made bids for ‘Louisa Elliott’, and the novel later appeared in those translations. Most significant of all, several American publishers wanted it – so it went to auction. 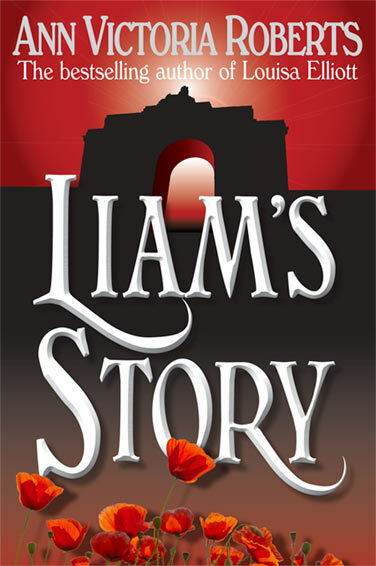 And thanks to the efforts of my then publisher, Carmen Callil, and literary agents at APWatt, this first novel did very well indeed, and became a bestseller around the world. 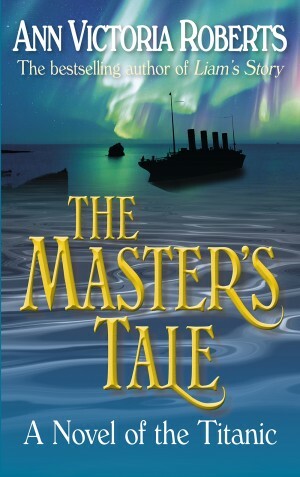 It was the first of four traditionally published novels, but after a long gap, in recent years I’ve been writing and publishing independently. When it came to reissuing ‘Louisa Elliott’ for ebook and print, I contacted Ned Hoste, and we went for a version of the original cover – the one that attracted such attention at the Frankfurt Book Fair back in 1988. 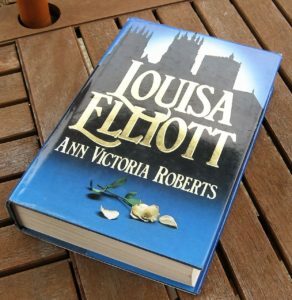 Now, you too can discover what it was that made ‘Louisa Elliott’ a bestseller – and if you enjoy it, I hope you’ll tell your friends, share this blog, or leave a review – so important nowadays to indie writers and publishers. « What’s in a Wine Cork?